#8 – Let the Penny Drop. Eventually. 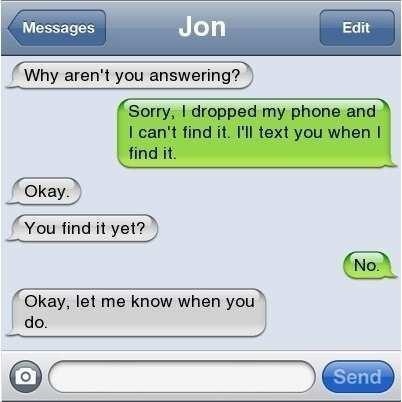 Have you ever had one of those moments when you were talking or texting and panicked because you couldn’t find your phone? That is this person’s whole life.